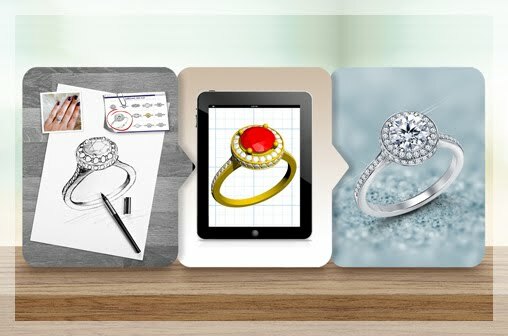 You know all about the 4Cs and you have done your research on diamond lab reports and certification. But, if there's one topic about diamonds that still eludes simple explanation, Diamond Fluorescence would be it. What exactly is diamond fluorescence? What's the science behind it? Is it good or bad? 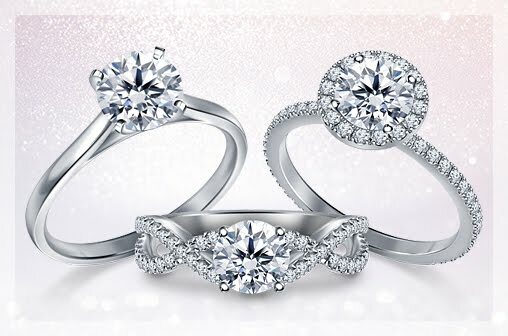 And perhaps the most important question — why does diamond fluorescence cause such a difference in price. 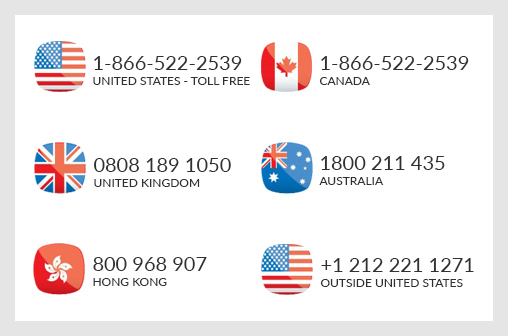 We're here to answer all your questions! Let's try to understand the science behind why a diamond may fluoresce. You must be familiar with black lighting used in clubs or when teeth glow blue under UV light, the science of diamond fluorescence isn't that much different. 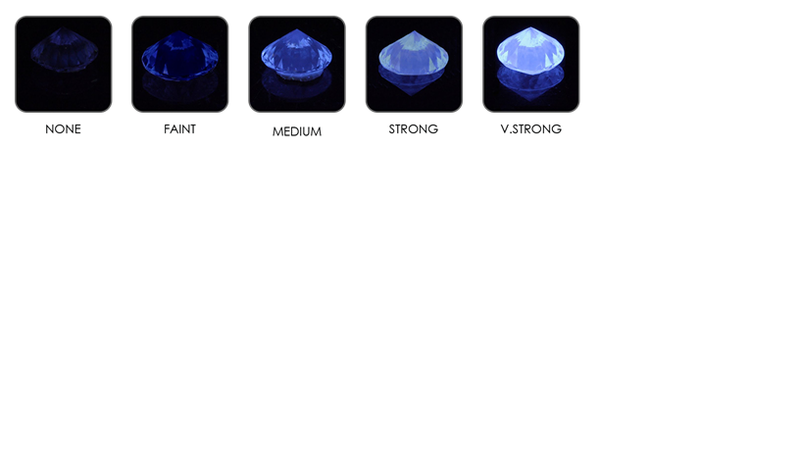 Minerals within the diamond's atomic structure react to UV light and emit a glow that we term as diamond fluorescence. Now, the atomic structure of a diamond is very rigid, hence it is one of the hardest substances on the planet. Depending on where the diamond is formed, if chemicals such as boron, aluminum or nitrogen are present in the soil, they may be found within a diamond’s crystalline structure. When ultra-violet light passes through a diamond, these chemicals absorb that energy and re-emit it as visible light — what we call fluorescence. Natural daylight or some sources of artificial light have a UV component in them. This can cause a diamond to emit a fluorescence. While blue fluorescence is the most common, diamonds can fluoresce a whole spectrum of colors like orange or yellow. So, if it's as simple as that why are diamonds with fluorescence sold at a discounted price? The color wheel can give us some answers. This color wheel is different than the color wheel you may be familiar with. The way our eyes see color is different than the color wheel that is usually used to mix paint. In the paint-mixing color wheel you get green, when you mix yellow and blue. This is subtractive mixing. The way we see color with our eyes is called additive mixing. Mixing yellow and blue on this color wheel, gives white. So, why this little science lesson? When a diamond has a light yellowish tint, it is typically given a J to K color grade. But, if that diamond also has blue fluorescence, it may appear ‘whiter’ than it actually is because yellow and blue light can make white light. This can lead to 'over-grading' of diamonds. After the science lesson, let's do a quick history lesson to fully understand the discounted prices of fluorescent diamonds in today's markets. Due to their excellent color, the diamonds were graded around D, E and F. These stones were coveted and the mines became famous for producing "blue white diamonds”. These stones were sold at a premium price and predictably, unscrupulous diamond sellers started using the term rather loosely. Even non-fluorescent stones were being termed as "blue white" in order to generate profits. The rampant misuse of the term resulted in a ban of the term "Blue White Diamonds" by the Federal Trade Commission (FTC) in 1938. Once the term was banned by the FTC, grading labs eventually started to include a fluorescence grade in lab reports. This is when fluorescent diamonds actually started becoming undesirable, mainly due to flawed public perception. The market prices were influenced so today, diamonds with medium and strong fluorescence are heavily discounted. Now, you may have heard, that diamonds with fluorescence may have issues with clarity. Jewelers often warn consumers to stay away from diamonds with fluorescence as these stones can appear chalky, milky or hazy. While that may be true for some fluorescent diamonds, statistically it is also true for diamonds with no fluorescence whatsoever. We think the best way to look at diamond fluorescence is to think that it can be good, bad or neutral, just like other factors such as cut and color. In fact, cut can influence the appearance of a diamond much more strongly than fluorescence. It is bad when the clarity is affected and absolutely 'neutral' when the fluorescence has no discernible difference on the color and clarity. But, for the smart consumers, it can also be good. They can make the most of the skewed market perception to buy a beautiful stone with no issues in color and clarity at a discounted price. 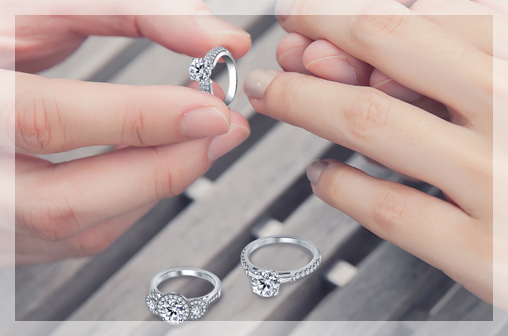 At B2C Jewels, our in-house gemologists inspect every diamond that we sell so you can be sure we address any the presence of any hazy or oily appearance. 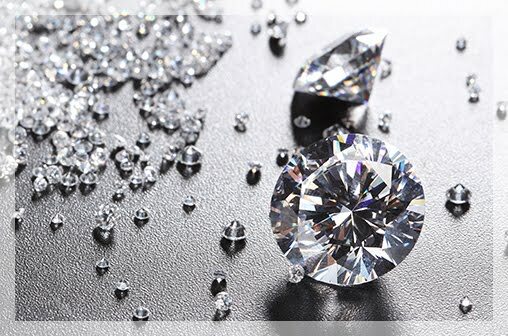 We hope this article has finally put to rest any doubts you may have about diamond fluorescence.